It’s free. Get it now. 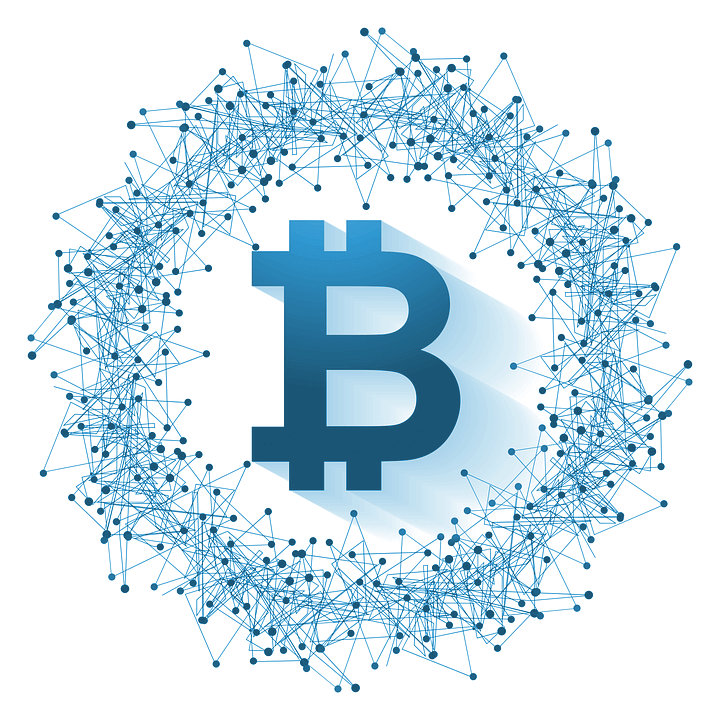 Cryptocurrency Plugin for Wordpress you can use to list all the cryptocurrencies such as bitcoin, litecoin, ethereum, ripple, dash etc. It has more than 2000+ coins that you can choose to show on your website. We are using Crypto Compare API which is having 99.9% uptime for API calls. We made it so simple to use so you can list all currencies or you can select the one you would like to list on the web page, All these settings will have different shortcodes to use for the web page or direct as PHP code. We made it so easy to use there is no special configuration required. Just plug and play to get Pricing list, create calculator or do a Price comparison with physical currencies in a min. Download plugin today and make your website CryptoCurrency listing ready today. Customize it according to your needs. You can also select some currencies which you would like your website visitors to use as currency conversion. You can list all the cryptocurrencies list comparison with Physical currencies and get daily price update automatically. You can download this plugin from WordPress repository directly and just one click to activate this plugin. We are going to launch many more features in this plugin so code standard is on WordPress code standards with proper commenting. We have provided one-page helping doc on our support portal which will help you to understand the use of shortcodes or PHP codes. As we mentioned above it's free, so you don't need to create an account or get a subscription to use this plugin it's totally Free. All the page elements such as pricing lists and calculator etc. are on the fluidic layout so it will render as your theme look. 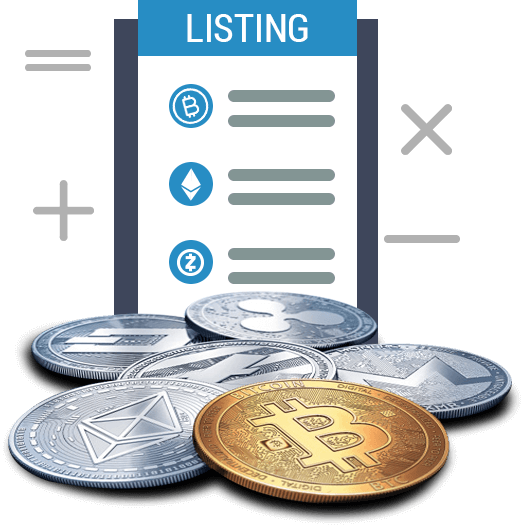 Get your plugin copy today to start listing Cryptocurrencies today. Getting Problem with the plugin?